Elizabethtown Tourism and Convention Bureau communications director, Jessica Gowen, will be conducting a FREE Facebook Advertising seminar on Wednesday, November 8 from 9-11 a.m. at the Elizabethtown Tourism and Convention Bureau (1030 N. Mulberry St.). This FREE Facebook Advertising seminar is geared toward the Elizabethtown hospitality industry and will discuss the basics of marketing your business on Facebook, as well as boosting posts and using Facebook Ads Manager to conduct campaigns. If you are the manager, owner, or marketing director for an Elizabethtown hotel, attraction, restaurant, or local retail shop, this seminar is perfect for you! 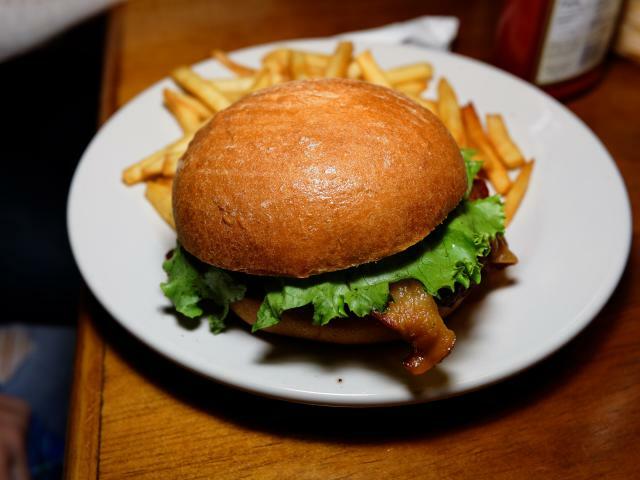 Variety is the Spice... of dining in Elizabethtown, with more than 100 restaurants to choose from! 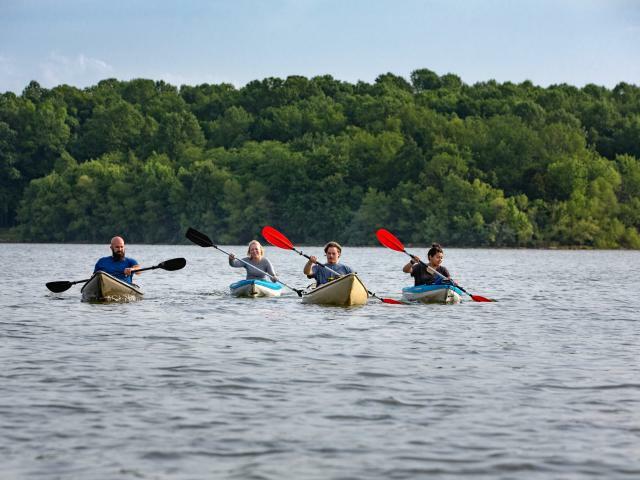 From viewing horseless carriages and sporty automobiles at the Swope's Cars of Yesteryear Museum to kayaking at Freeman Lake Park, there are plenty of fun things to do in Elizabethtown! Elizabethtown has hotels to accommodate all of you and your family's needs!